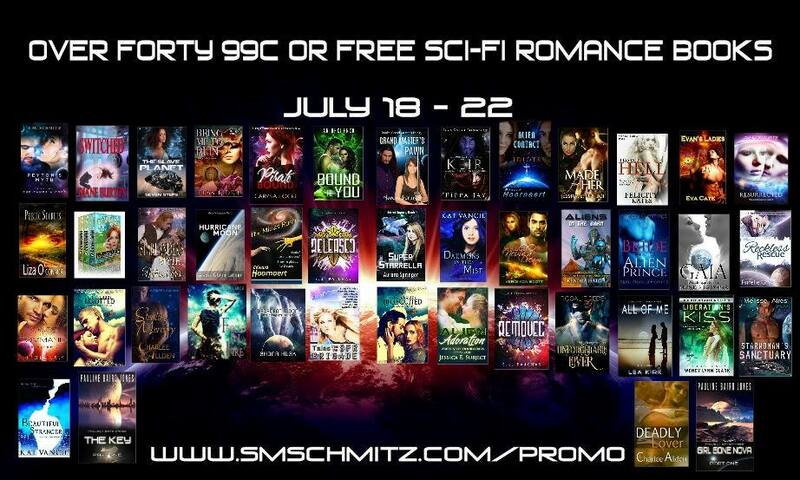 It's your last chance to stock up your summer reads with over 40 out-of-this-world romances for FREE or just 99 cents before they blast off forever! Click HERE to be transported to the sales page. 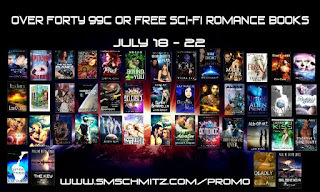 So many free and some at .99, how can we resist your most generous offerings. Thank you all,so much! 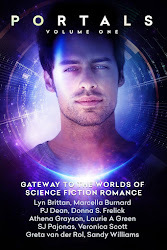 Sci-Fi Romance Quarterly #11 Is Live!